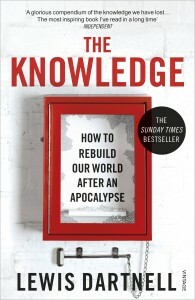 ‘ The Knowledge: How to Rebuild our World from Scratch’ is a New York Times and Sunday Times best-seller, and also The Sunday Times ‘New Thinking’ Book of the Year. Maybe it was a viral pandemic, or an asteroid strike, or perhaps nuclear war. Whatever the cause, the world as we know it has ended and you and the other survivors must start again. 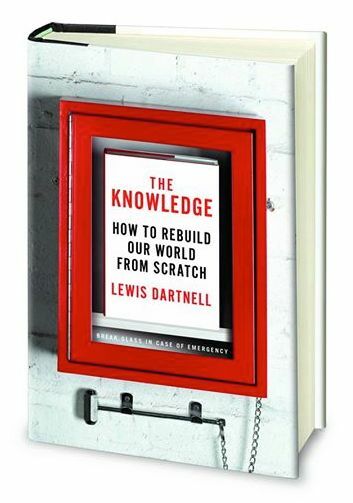 What key knowledge would you need to start rebuilding civilisation from scratch? Once you’ve scavenged what you can, how do you begin producing the essentials? How do you grow food, generate power, prepare medicines, or get metal out of rocks? Could you avert another Dark Ages or take shortcuts to accelerate redevelopment?